I read this article and found it very interesting, thought it might be something for you. 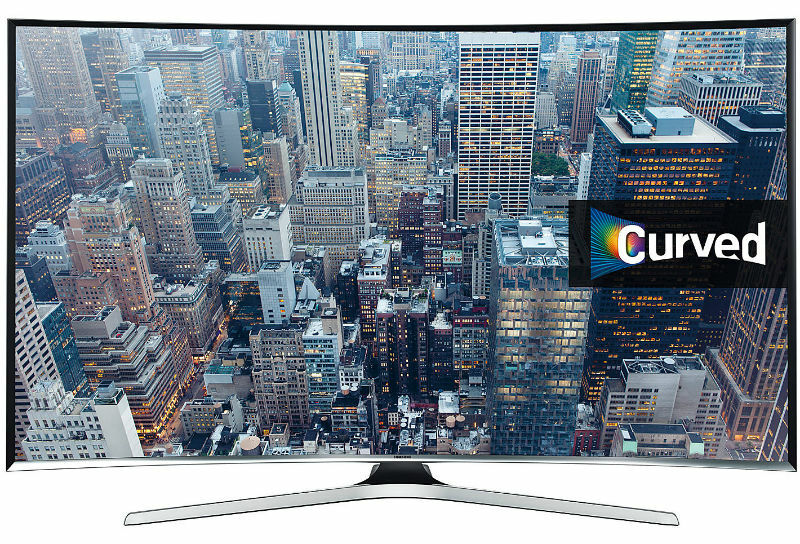 The article is called LG 28LF491U Review and is located at http://tvreviews.co.uk/lg-28lf491u-review.html. 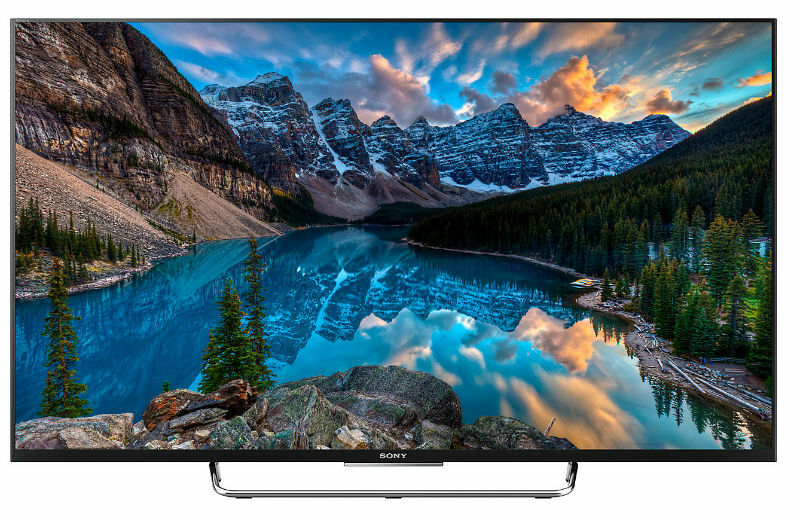 As a 28-inch HD Ready TV, this model is a pretty good buy. 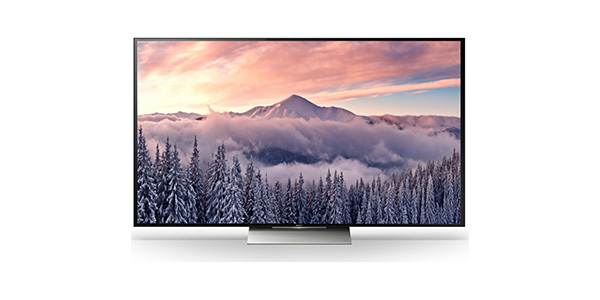 The consumer can do better with a 1080p full HD TV, but you are not going to find one with these features at a price this low. 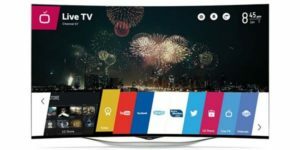 The consumer gets tons of content through the Freeview tuner and the Smart TV features and it provides a good experience across a range of different platforms. 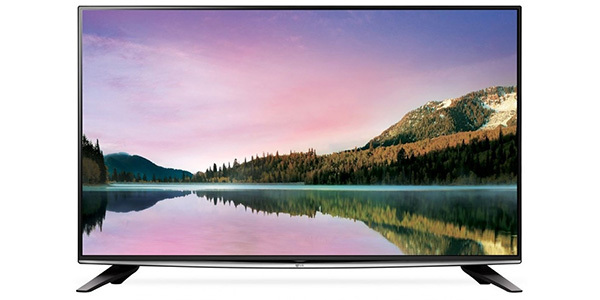 If you are looking or a good TV that offers a great range of viewing options, then the LG 28LF491U 28-inch Smart TV is a model that you might want to check out. 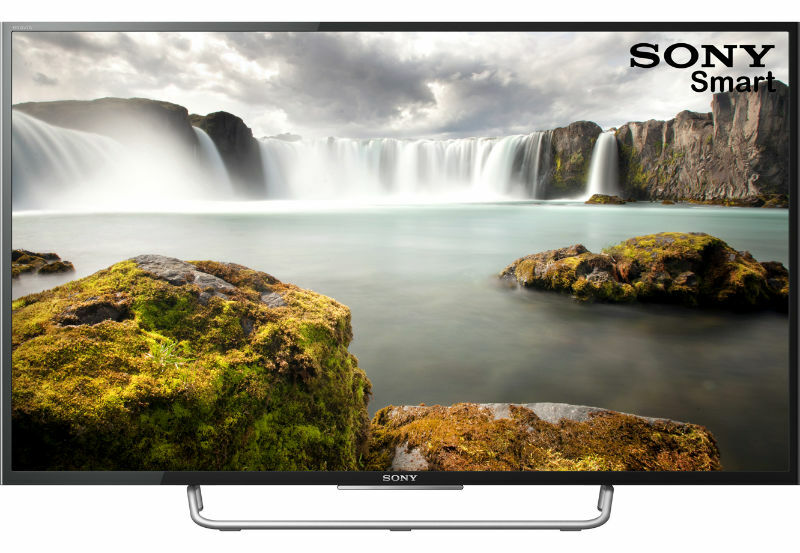 This is a 720p model with LED backlighting for HD Ready viewing. 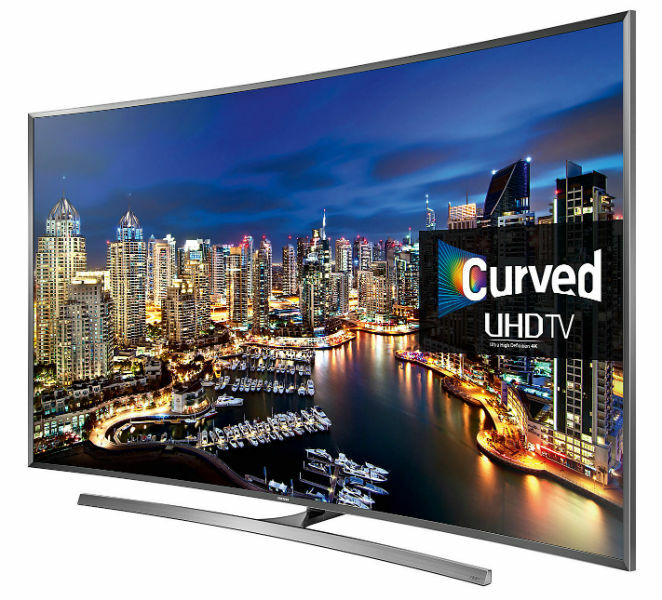 It comes with a built-in Freeview HD tuner and it has Smart TV technology. 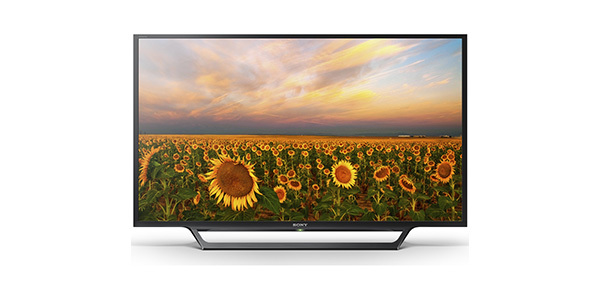 This model from LG is versatile, it provides a good viewing experience and it is also very energy efficient. To start with picture quality, this is one of the better 720p models. For picture processing, the 28LF491U has the LG Triple XD engine for an enhanced picture with realistic colours and smooth motion. With its LED backlit screen, the viewer gets great contrasts from the blacks to the whites and it can provide a good experience for a variety of different types of content. One of the best things about this model is that it comes ready to provide a vast amount of entertainment options. 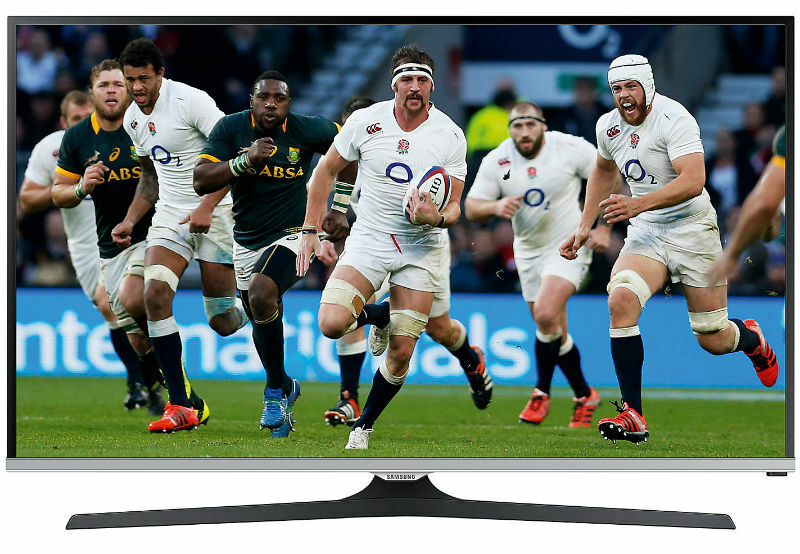 It comes equipped with a Freeview HD tuner, so you have tons of regular channels for your viewing pleasure and the Freeview even provides the user with a few HD channels without the need for a subscription. That means that the buyer is ready to go HD right from the start. For expanded viewing, this TV is also internet connective. You get tons of apps for watching some of your favorite shows on the internet and features like catch-up and on-demand. 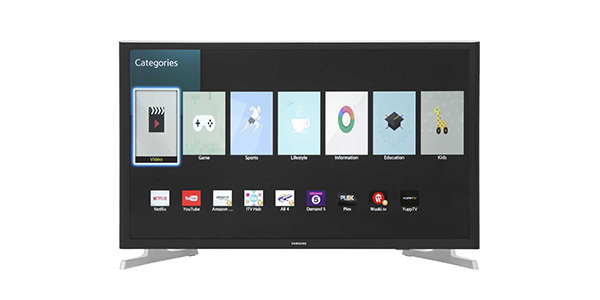 The TV connects through Wi-Fi for a user-friendly setup and the hub is also easy to understand and easy to use. 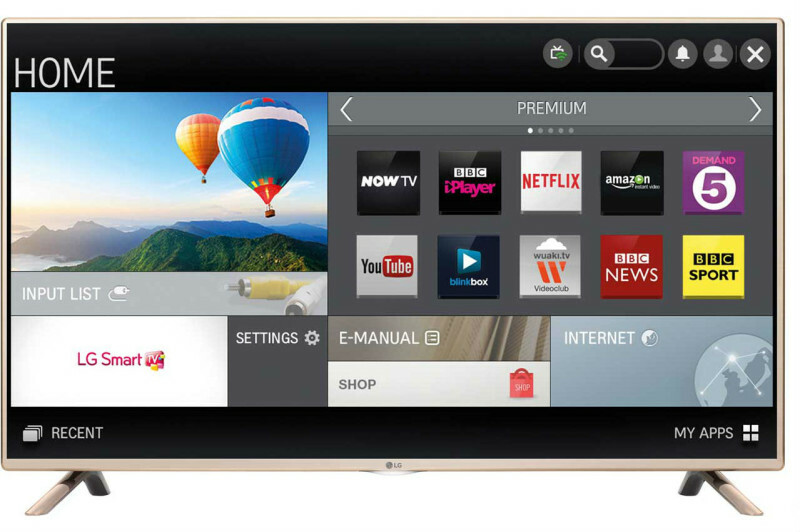 The user can even mirror the screen from a tablet or smartphone. This TV also comes with all of the connecting ports that you need for your components. The LG 28LF491U has two HDMI ports, a plug for a USB, a composite jack, a component jack and SCART. With the HDMI, you can hook-up something like a game console or a DVD player and with the USB, you can play media files for audio and video. 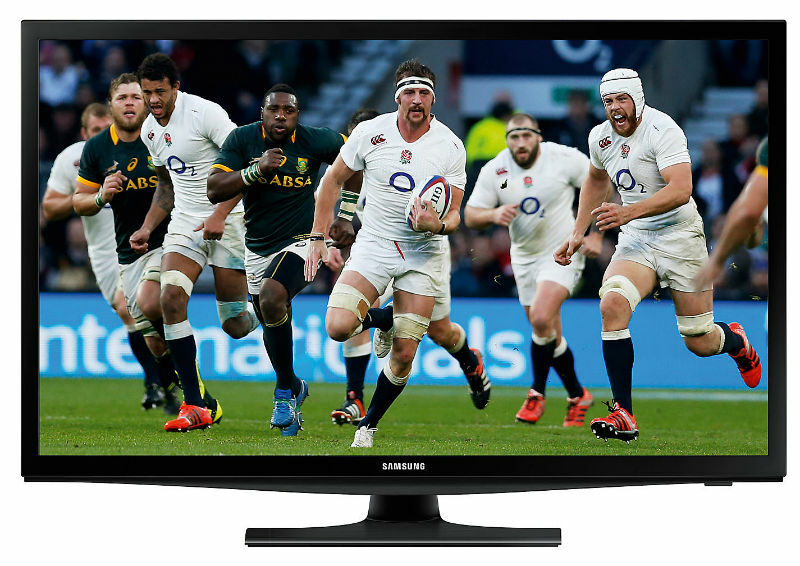 Click here to read what 11 Amazon.co.uk buyers had to say about this television – a couple of buyers reported technical problems but most were very happy with their purchase. The buyer also gets decent sound with the onboard speakers. Of course, you can do better with a sound bar or an external sound system, but it does have two 5W speakers for stereo sound that should be more than adequate for all of you viewing needs. The one thing that could be improved upon is the experience with the remote. 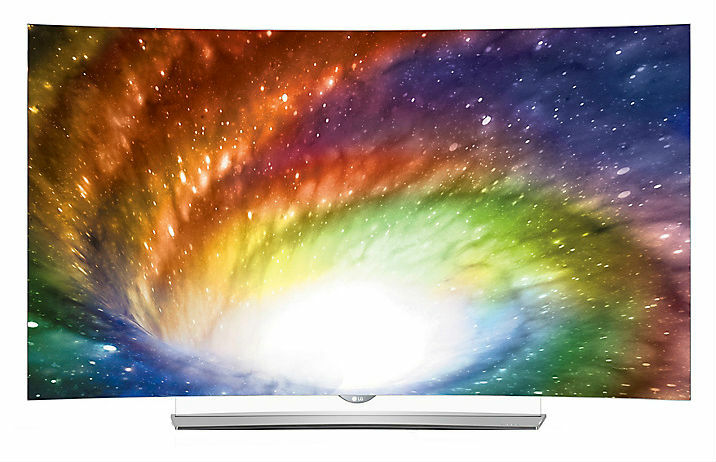 It does come with a remote, but it is less than convenient for navigating through some of the Smart TV features. LG does offer what they call the “Magic Remote” and it does provide a much better experience than the included remote control. 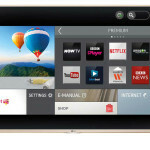 Another option is to install the LG remote app on a smartphone or tablet. The remote that comes with it will do everything that you need it to, but you get a better experience with the Magic Remote and the smartphone app. © 2019 TV Reviews. All rights reserved.